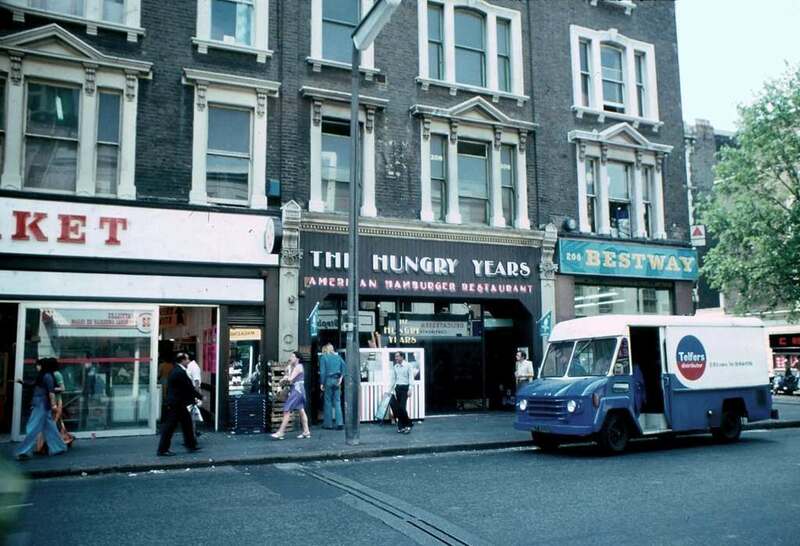 The Hungry Years hamburger restaurant on Earls Court Road. 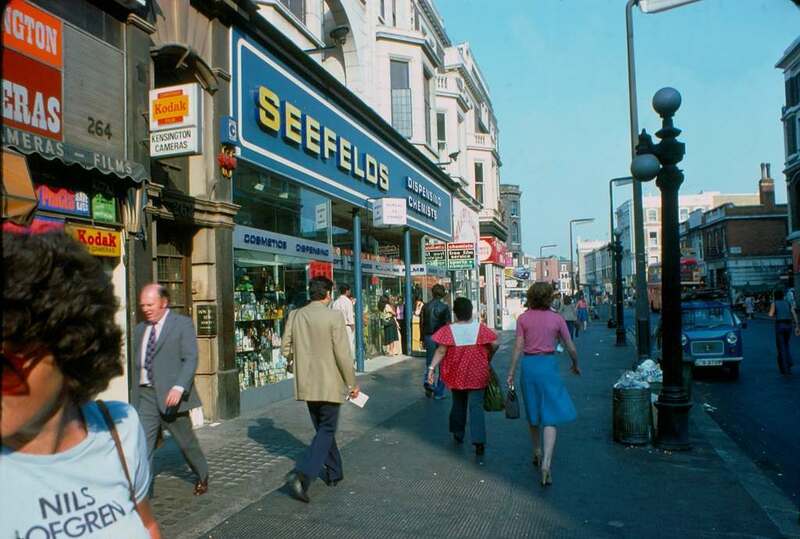 A delivery of frozen burgers via Telfers has just arrived. 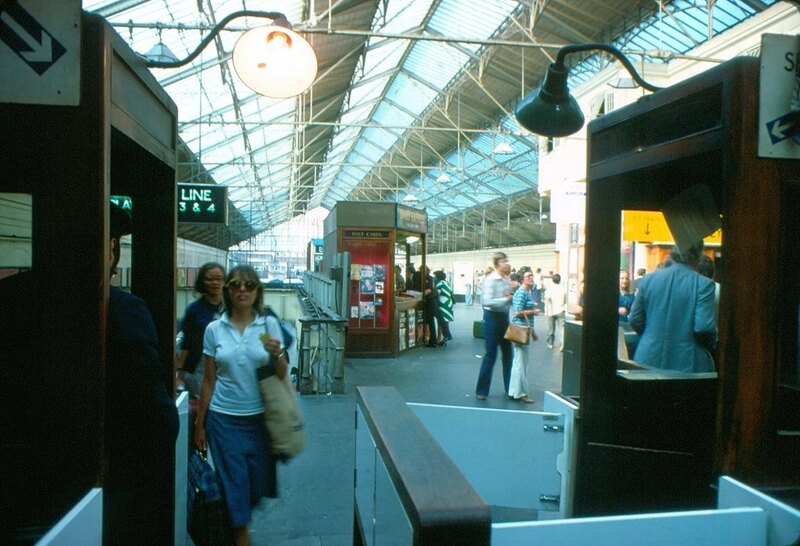 Gloucester Road Station in 1976. 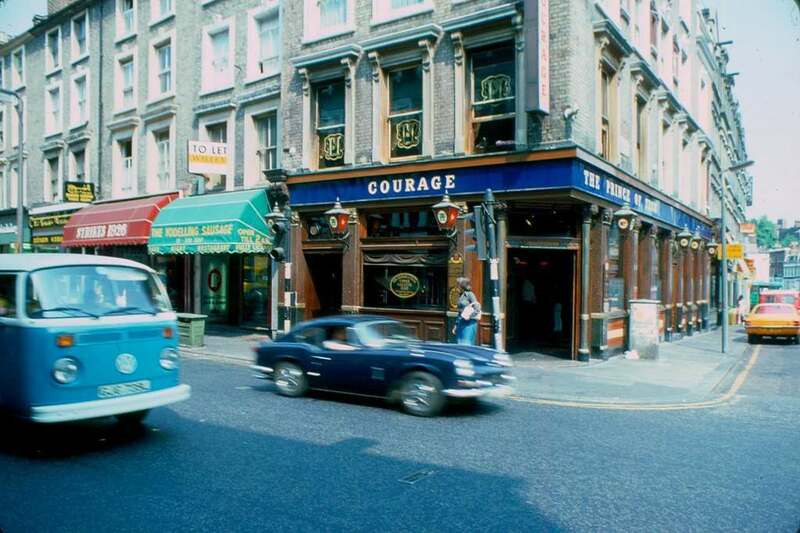 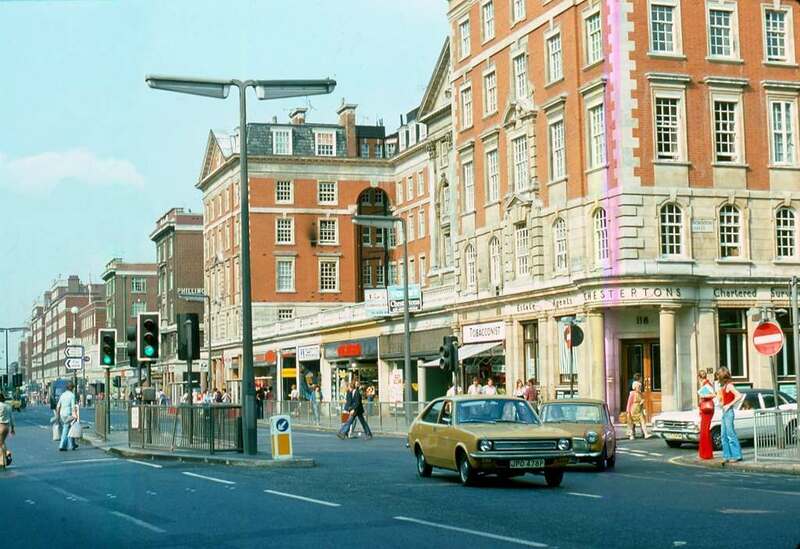 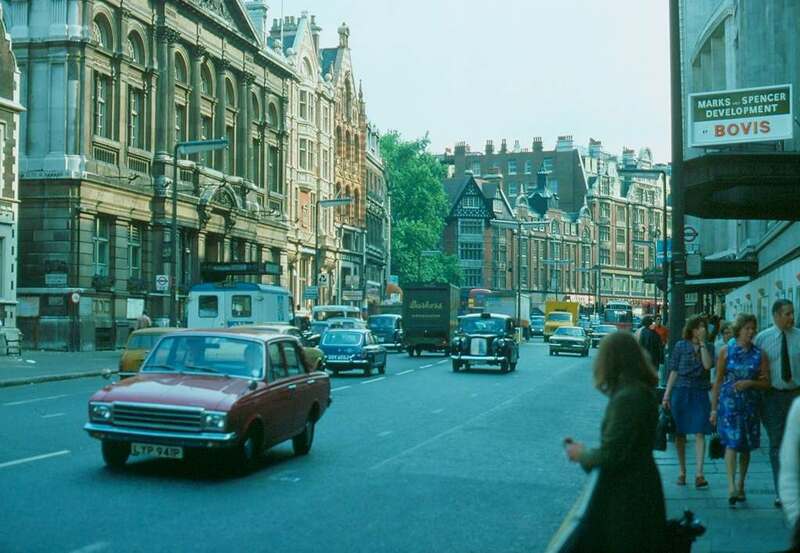 Kensington High Street in 1976. 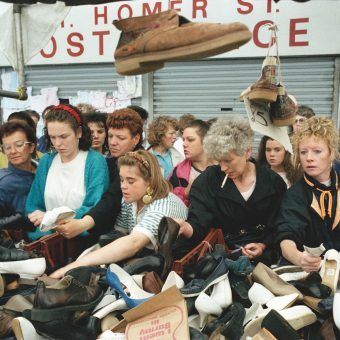 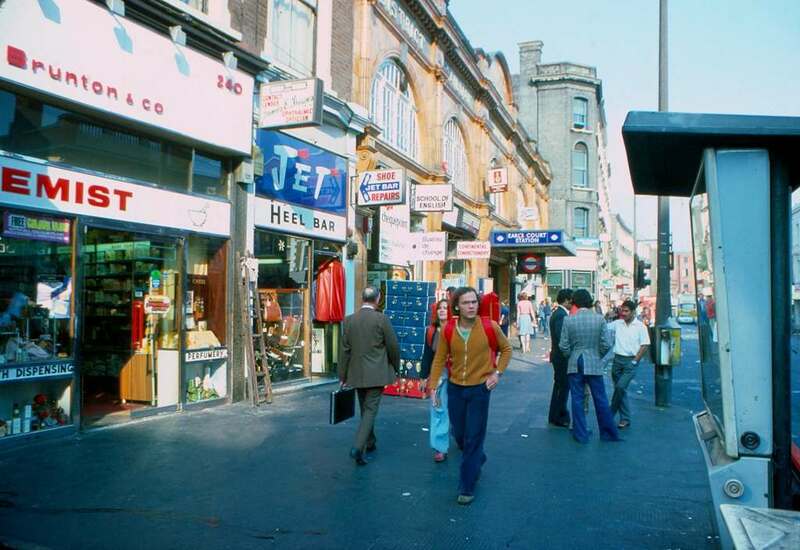 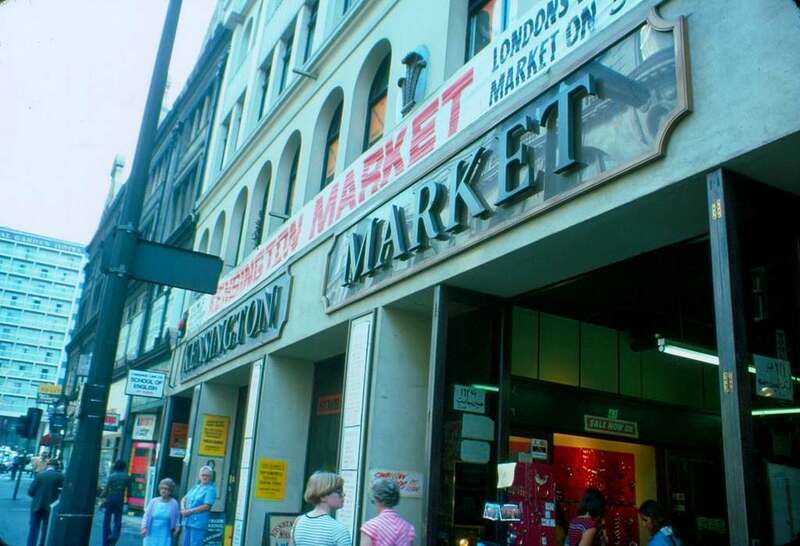 Kensington Market on Kensington High Street in 1976. 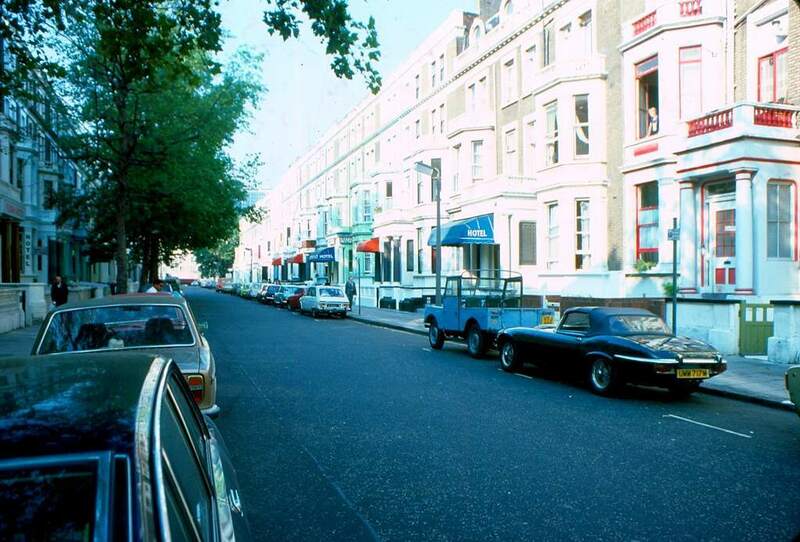 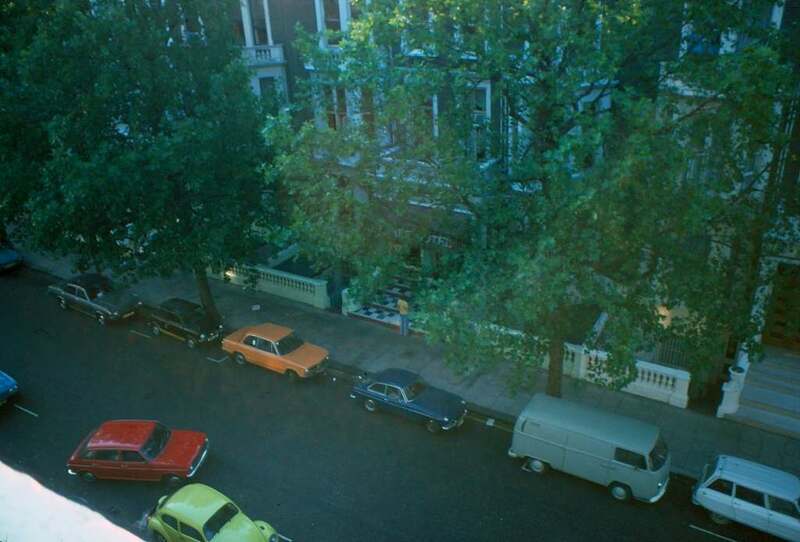 Penywern Road in Earls Court, 1976. 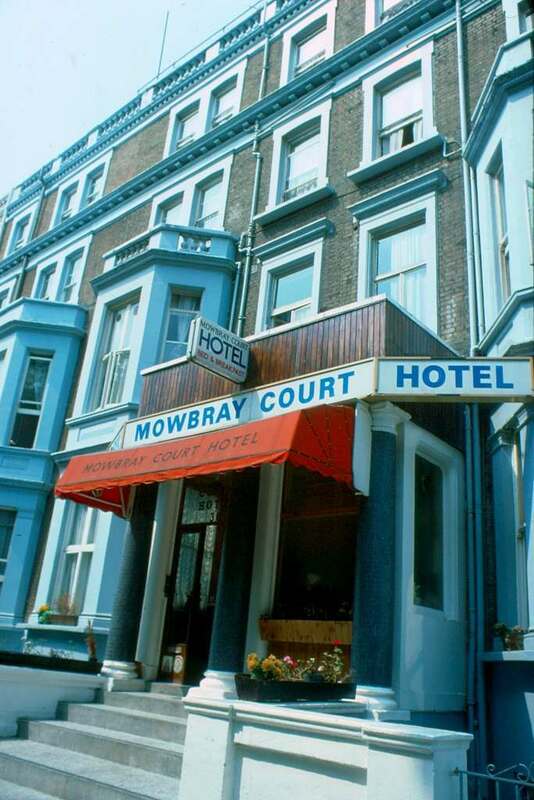 The Mowbray Court Hotel on Penywern Road in 1976. 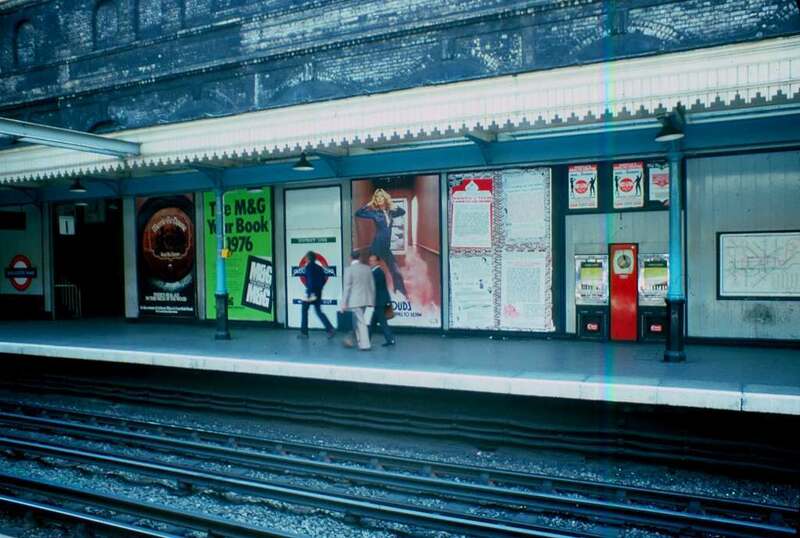 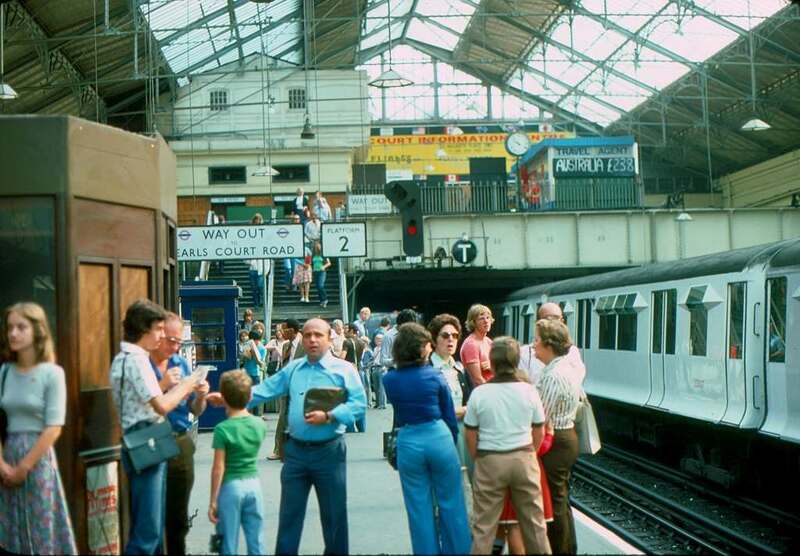 Earls Court Station in 1976. 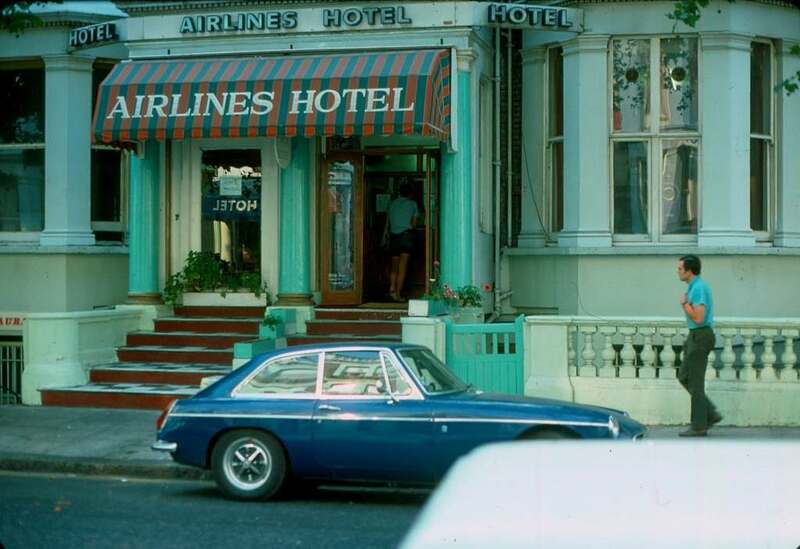 Airlines Hotel, Earls Court, 1976. 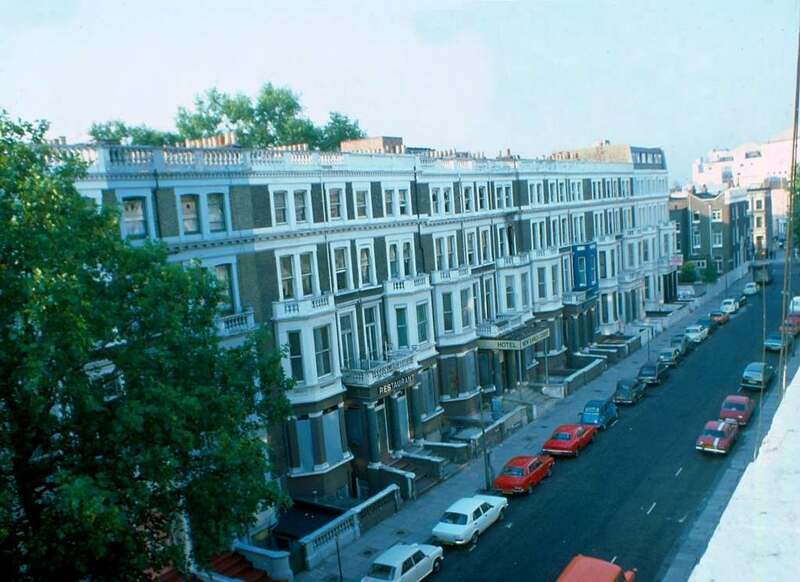 The Earls Court Road, 1976.